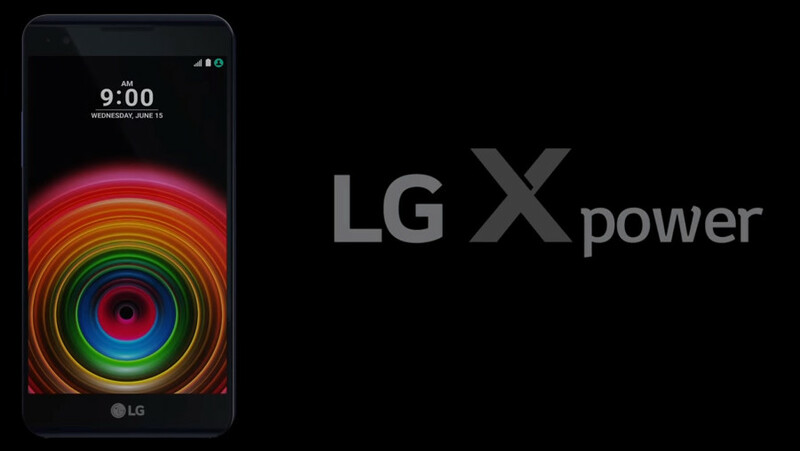 LG just announced four new smartphones – X Power, X Mach, X Style and X Max in its ‘X series’. It introduced X cam and X screen smartphones at the MWC 2016 earlier this year. 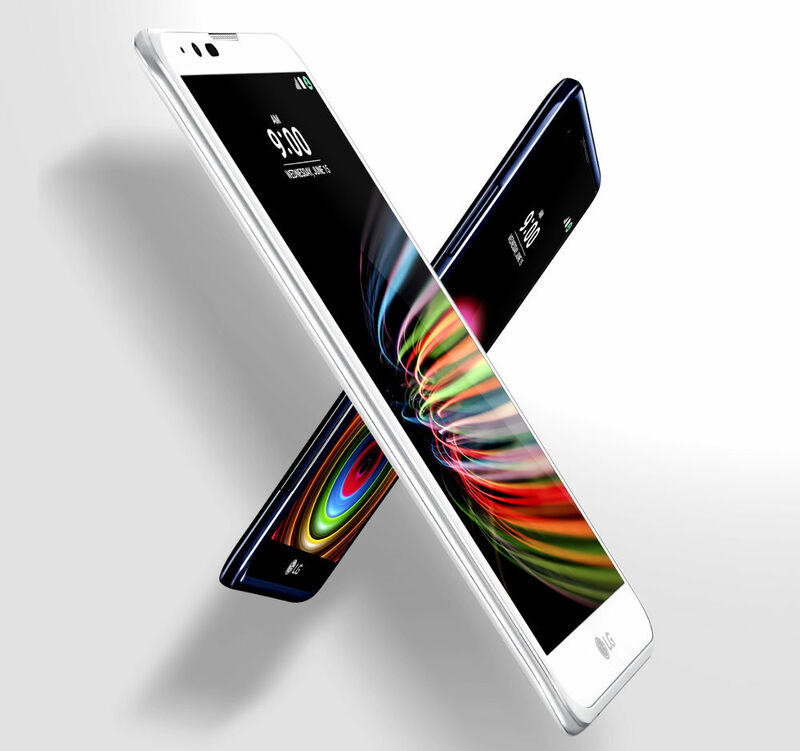 The X Power and X Style was introduced in Ukraine a few weeks back, so we already know the specifications of both the smartphones, but detailed specs of other two is not known yet. LG said that the X Power with a 4,100mAh battery also comes with a fast charging (PE+) technology that would let you charge at twice the normal speed. 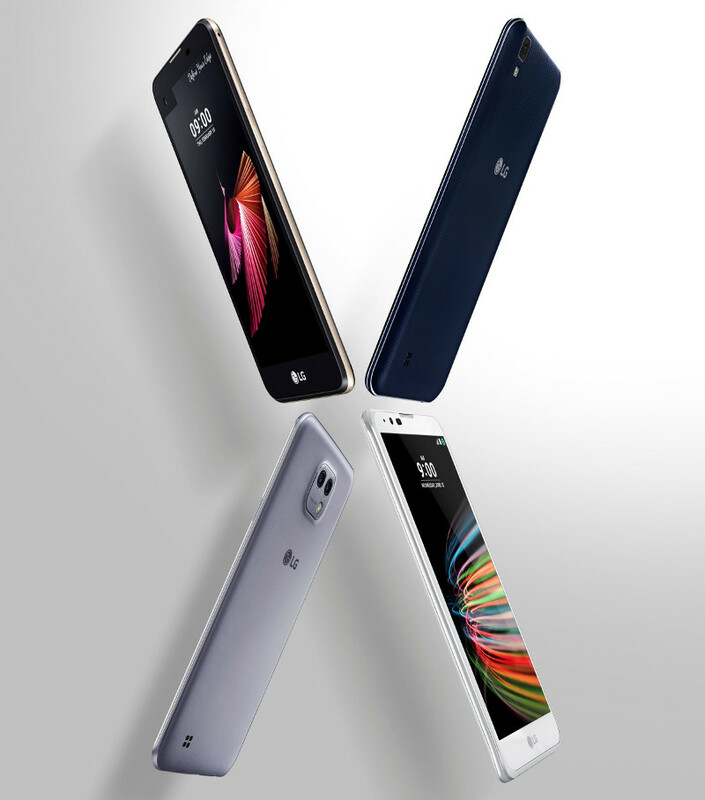 The LG X mach has a Quad HD IPS Quantum display, is powered by a 1.8GHz processor, supports LTE Cat. 9 3CA data transfer speed, features a camera with large 1.55μm sensor and has a gently curved form factor for a perfect grip. The LG X max sports a large display for an enhanced viewing experience and for consuming multimedia content. Roll out details and pricing of the LG X Power, X Mach, X Style and X Max will be announced locally in each market. Update: Techradar has posted detailed specifications of the X Mach.